This is a full functioning Beta Biothane Western Bridle, without the halter capabilities. The design is lightweight and simple and is ideal for the horse owner who just needs a bridle without the halter. Traditionally called a western headstall, it is fully adjustable at the cheek pieces and throat latch, to be used with a bit. It is also used widely by our customers with an S Hackamore. 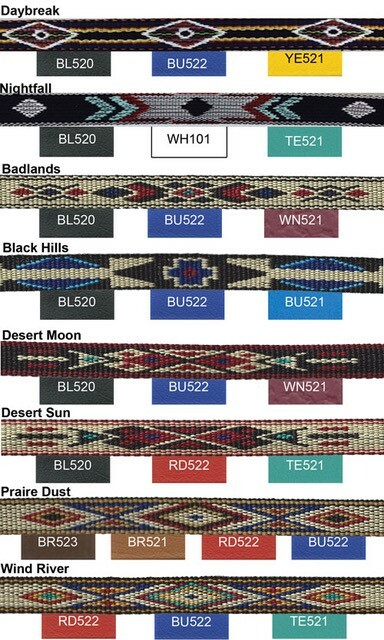 Now available with your choice of Navajo nylon webbing trimmed design on the brow band.